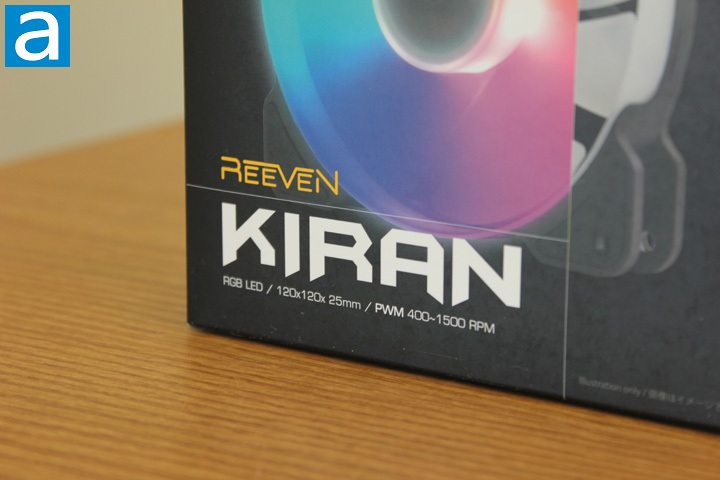 Back to the question I asked in the introduction of this review, I can confidently say the Reeven Kiran can make your computer really cool. On the one hand, it does the job to cool down your computer. In our tissue paper test, large amounts of air pressure was noticed. In real deployment, the high airflow will allow large volumes of cool air to go through your system, and the system will not overheat. Furthermore, it makes the computer look great with the RGB LEDs. The lighting is evenly diffused throughout the whole impeller area of the fan. Most importantly, there is no need to install any software to change the color and lighting modes of the Reeven Kiran. All the changes can be done simply through pressing the button attached to the fan. This simplicity does come at the expense of convenience and flexibility compared to software control though. In terms of material, rubber pads were used to deliver low vibration and noise, glossy coating provided low air resistance, and the fluid dynamic bearing ensured long life expectancy of up to 120,000 hours. As for the retail price, $16 USD each seems quite reasonable for what you will get. Considering the overall build quality, cooling performance, and most importantly, the cool RGB effects, I think it is a good deal if you are looking for some new RGB fans that perform well and look good. The Reeven Kiran is cool because it cools and looks cool. Do you have any comments or questions about the Reeven Kiran? Drop by our Forums. Registration is free, and it only takes a minute!